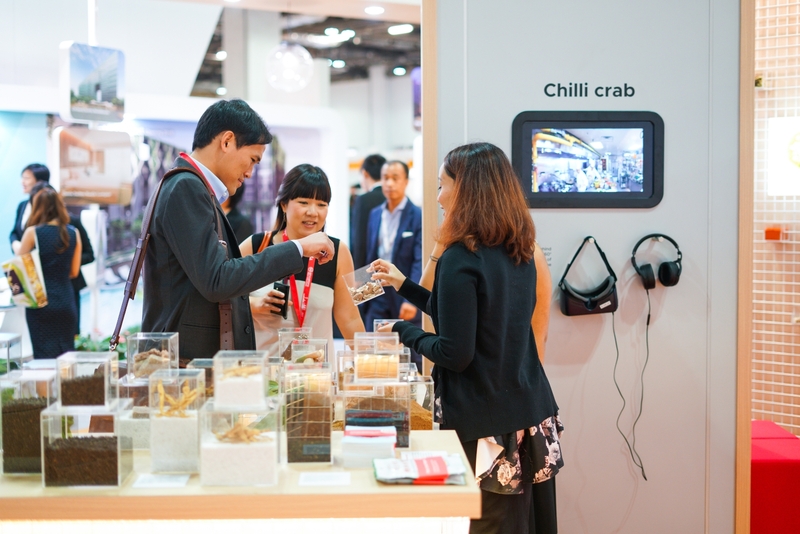 What’s in for you at ITB Asia 2019? Over 1,000 exhibitors in 3 days all in one venue! Don’t miss this fantastic opportunity! Spread the word now to your industry friends. Need help? Email us at buyer@itb-asia.com or call + 65 6635 1188 for more enquiries.